Auxiliary machinery in effect covers all installed mechanical equipment other than that used for or directly associated with primary propulsion. This module covers part of this wide ranging subject as part of ‘outside machinery’ i.e. machinery situated outside of machinery spaces and apart from bow thrusters under the sub group ‘deck machinery.’ The demise of steam ships has left the power to drive this machinery on large commercial vessels as either electrical, or more commonly hydraulic. In small craft, to include both leisure and commercial vessels, the bias is more to electrical installations but hydraulics are still quite common for individual items. Therefore a basic understanding of both hydraulic and electrical systems is required most importantly because these installations are often remote from their source of power. 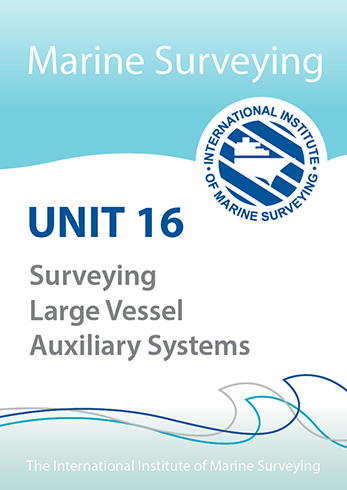 In all of these installations a major concern for the surveyor is the strength of the surrounding ships structure. Therefore a basic understanding of ships structure is required. The purpose of this module therefore is to give the Marine Engineering Surveyor an outline understanding of the variety of installations and constructions to enable them to identify where to look for defects but also to understand why defects are most likely to occur in these areas. The module is split between small pleasure craft and large commercial vessel applications. 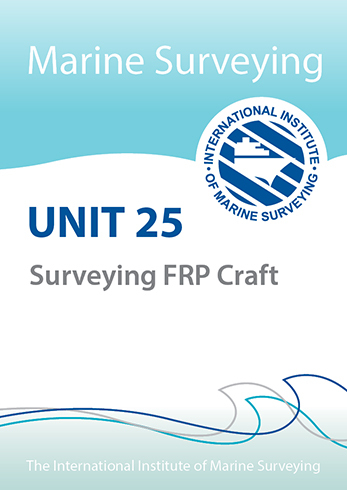 However as there are now a great many large pleasure craft, some of which will be converted commercial ships, the surveyor may find some interesting variations and challenging combinations within a single vessels installations.